Ever wanted to have more than just 1 type of Cauldron? Well... Now you can have more than 1 type. 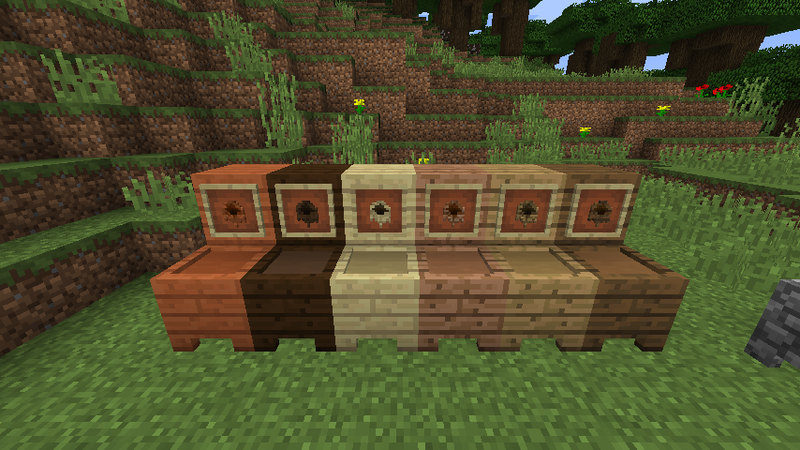 This mod adds cauldrons for every wood type and stone type. This mod has Inspirations support!